Our nature reserve is an ideal place for younger children to learn all about nature and the environment. Our aim is to encourage schools out to use our site as an outdoor classroom. While we would be delighted for you to join us for your summer trips, we want to help schools get outdoors all year round, trying new experiences and learning about topics in new ways. We think you will be able to apply some of our activities and use our resources to support the curriculum and bring learning to life. See our Schools page to find out more. We work with secondary schools in Angus and Dundee to provide SQA qualifications in land-based skills to pupils aged 14 and over who would most benefit from vocational training. 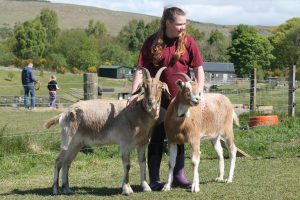 Pupils come to Murton to learn such diverse skills as estate maintenance, animal husbandry, soft landscaping and incubation and hatchery – together with personal development and employability skills. Where young people have left school with no positive destination we work with Skills Development Scotland and 16+ Learning Choices to provide a work experience element of the young person’s Activity Agreement. Every Thursday during Angus schools term time, we run Murton Outdoor Tots. We are encouraging tots and their guardians to play outdoors, side by side and enjoy nature regardless of the weather or time of year. There is a morning and afternoon session, 10am-12pm and 1pm-3pm. The children can enjoy a small snack while others arrive. 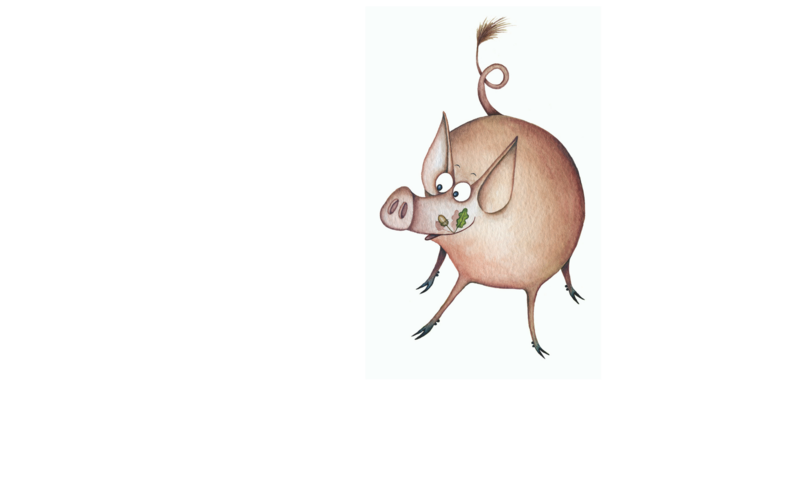 Each week there is a planned activity which is followed by visiting one of the animals on the farm. Activities may include making mud faces, water play, and playing with paint and cars. Meeting our animals could be holding and feeling our guinea pigs or bathing the tortoise. Visit our Events and What’s On page for more information. Please bear in mind the weather conditions. Children are happy come rain or shine, providing they are dressed appropriately for the conditions and the activity. It can often be messy play. 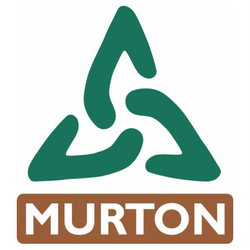 Over the years many young people have come to Murton and given their time to help. We help young people achieve their Duke of Edinburgh Award or work towards the nationally recognised Saltire Awards. They can gain certificates to match the number of hours they volunteer with us. 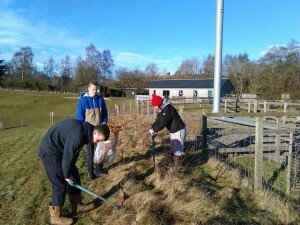 Volunteers get involved in a number of tasks, helping the estate workers with animals on the farm or maintenance work around the site. There is also the opportunity to volunteer at some of our public events such as our Hot Chocolate Torch Walks. If you are aged between 14 and 19 and interested in volunteering with us, please do get in touch. You are welcome to come along and speak to us and our other volunteers.